Apartments at Presidential Estates feature beautiful, modern kitchens with new countertops and white cabinets, large closets, and open floor plans. Browse community photos of Presidential Estates to witness for yourself the amazing views and beautiful surroundings of our community. 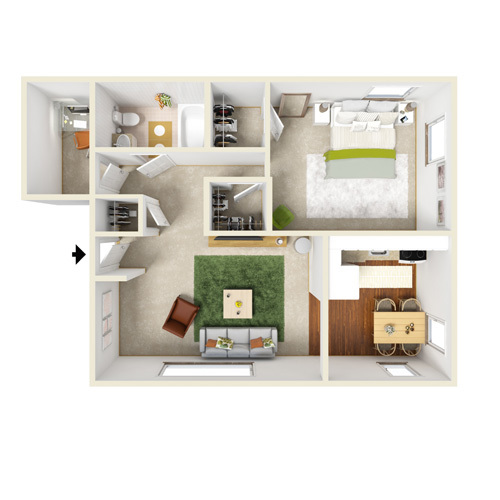 Choose from a one-bedroom or a one-bedroom with den. All apartments have large, modern kitchens and spacious closets. A picturesque neighborhood of single-family homes, wide sidewalks, and tree-lined streets wraps around Presidential Estates Apartments. 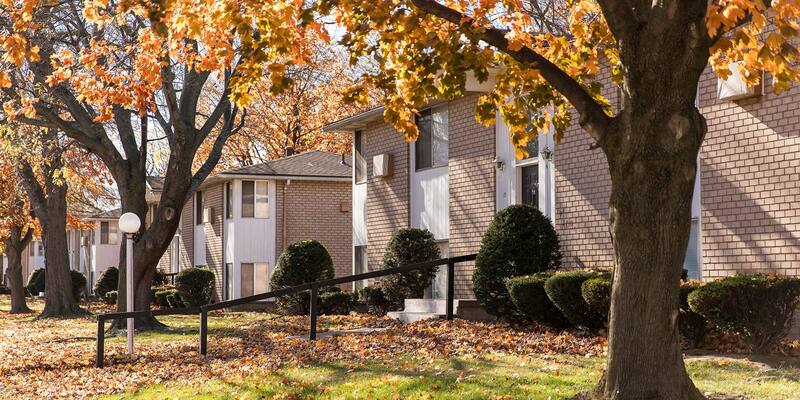 A private drive leads to the secluded apartment community, which features a beautifully landscaped property with mature trees. 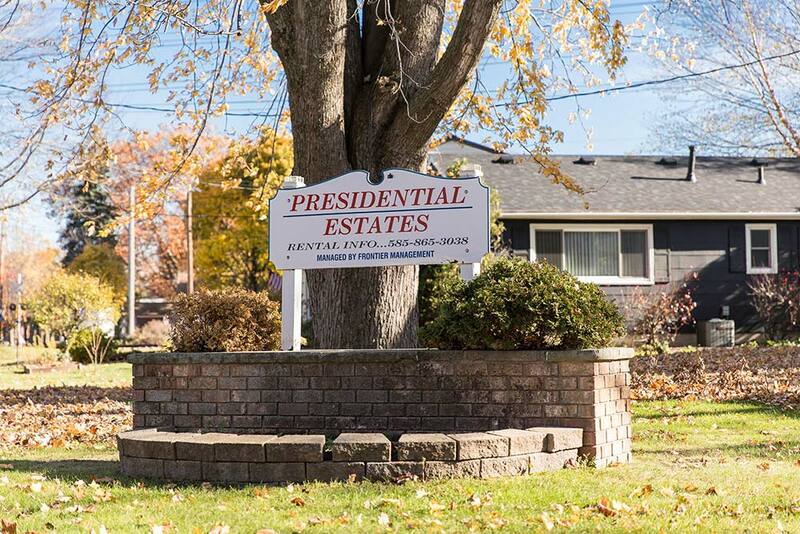 Presidential Estates Apartments is located at the northwest crossroads of Greece, adjacent to Rochester, New York’s border and minutes from Seneca County Park and Zoo. Apartments at Presidential Estates feature beautiful, modern kitchens with new countertops and white cabinets, large closets, and open floor plans. 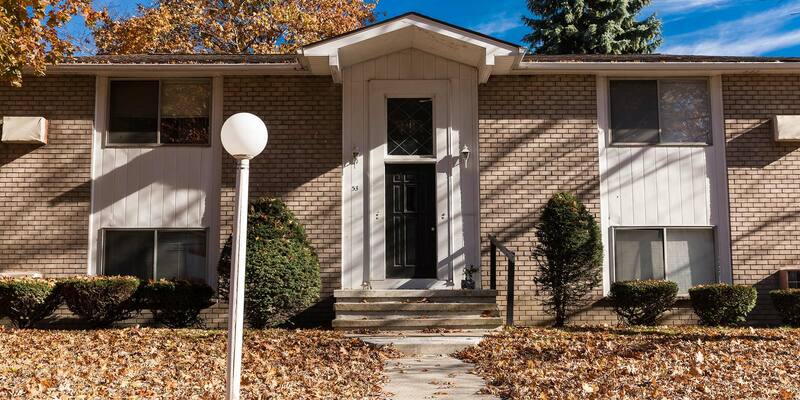 Choose from a one-bedroom or a one-bedroom with den. 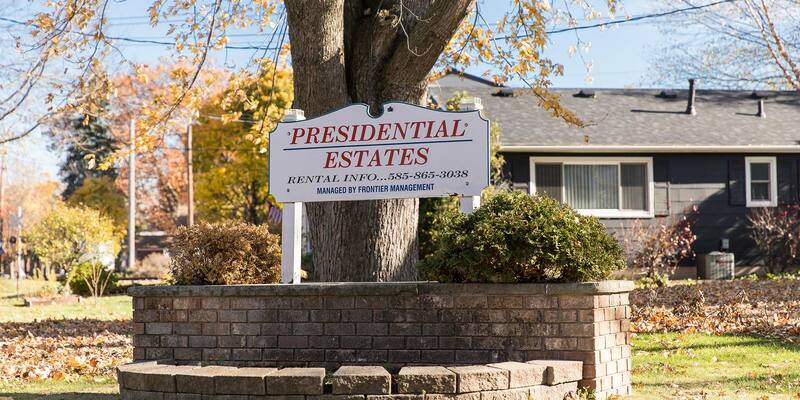 Presidential Estates provides 24-hour emergency maintenance and convenient laundry facilities in every building. Presidential Estates Apartments provides beautifully-designed open floor plans. Choose from a one-bedroom or a one-bedroom with den. All apartments have large, modern kitchens and spacious closets.